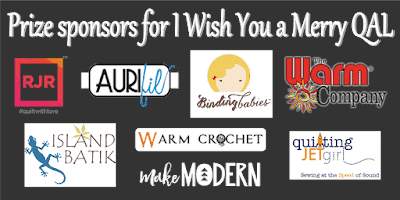 It’s time for Block 11 in the I Wish You a Merry Quilt-a-Long! 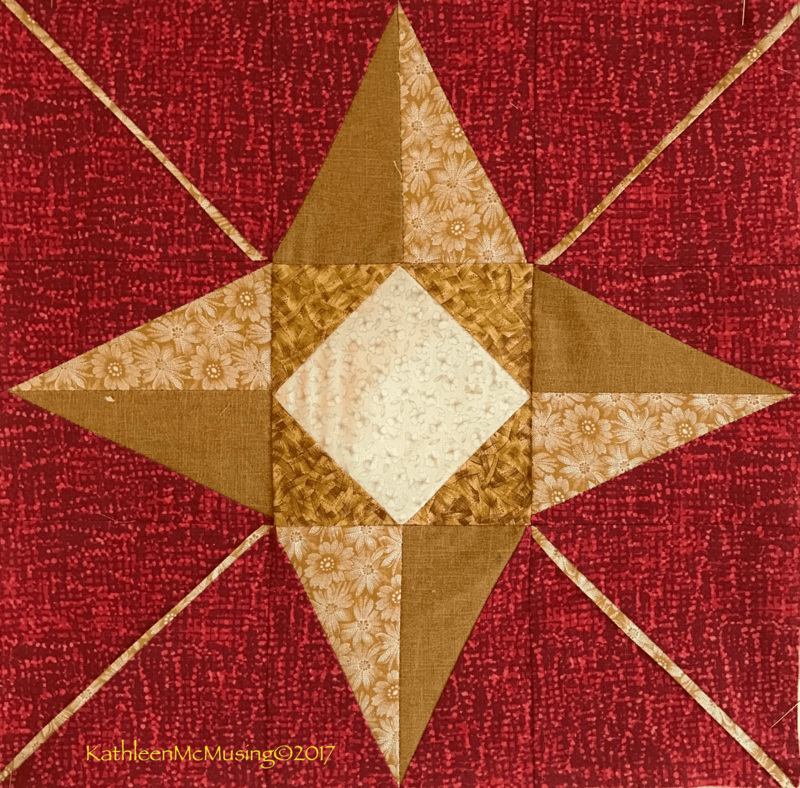 I named it simply North Star and I am so pleased to have designed this block. 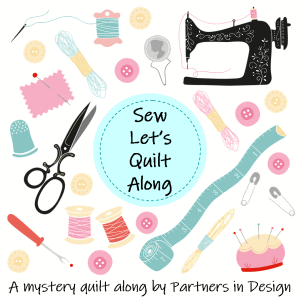 I was thinking of many more complicated versions, at first, but settled on one that I hope is accessible to quilters of all skill levels. I love stars and looking at them at night. I spend part of my time in Maine and it is amazing the number of stars in the sky on a clear night. Now, I am not so sure I could have them direct me anywhere, I am much happier using an app with GPS to get me there. Please enjoy making this star! I am so looking forward to seeing your interpretations of my design. I am truly humbled by the amount of people who are working so hard on all these blocks and have followed along for so many weeks on this journey. You are almost there!!!! Without further dithering, here are the instructions. 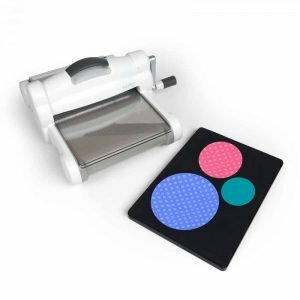 There are two versions, one for paper piecing and one for using a Tri-Recs™ Ruler. Also be sure you DO NOT HAVE print to fit checked. If you need to purchase a ruler, you can find them at Craftsy (and other places). 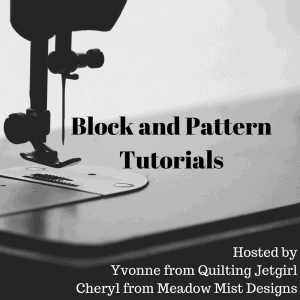 Remember, that each of the following bloggers are my hosts and specific hints that will help you and also many fun and different versions of the same block. It is so gratifying to see the hard work each of these quilters has put into the I Wish You A Merry QAL! Please visit and see their tips. There are giveaways for this block too! Hard to believe that the prizes just keep on coming. First: A binding baby, donated by Shari at Doohikey Designs. Aren’t they just the cutest things! 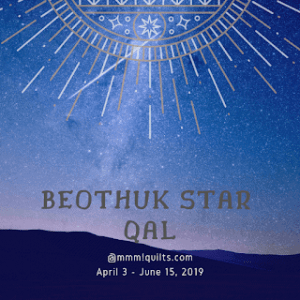 Second: Jennifer at The Inquiring Quilter, one of my friends from the 2017 NewQuiltBloggers group, where we met and conceived this Block Party, has donated a pdf pattern of your choice. 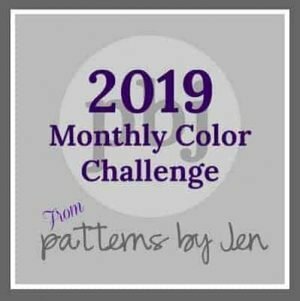 Jennifer is so supportive of other bloggers; it has been really fun to get to know her in the blogsphere. There are three ways to enter, BUT, whichever one you choose must be done by December 4, 2017 at midnight EST. 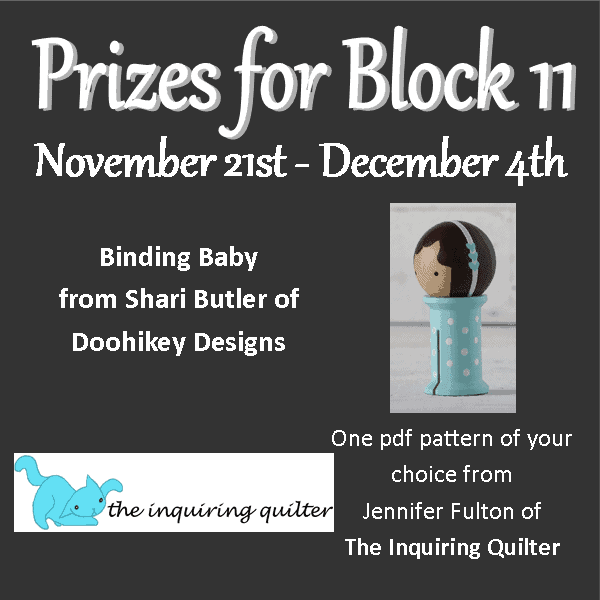 You do not have to finish every block to enter this giveaway – that’s the good news – but you do have to finish the one to be eligible for these prizes and you must upload a picture. 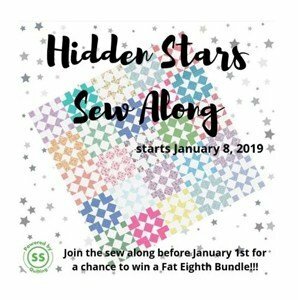 There is a fabulous grand prize package (thread, fabric, batting, patterns and more), and if you have been working along, or decide to play catch-up you can win! We encourage you to finish the top. 2) post a picture of your finished quilt. 3) do both of these thing by 11:59 PM EST January 15, 2018. Next Post Organized!!! – Another Finish for the 4th Quarter! This block was so much fun! I especially love the piping in the corners that create the star rays. Thanks so much for the pattern! Thanks Jennifer. It was fun to design and fun to watch everyone’s versions. Love this block, thank you for the great design. Thank you Vanda! Appreciate so much the work you have all done. This was fun! I love the added touch of that piping. It adds that special je ne sais quoi. Thanks, Becca. Had to find a simple on and a way to make it my own! Thanks, Roseanne! Look forward to seeing your version! Thanks, Chris. Eventhough my blog doesn’t like to let me know who you are, I do know! Thanks, Abbie. It was so much fun! These files are very large and are giving my old printer fits. Can you make them smaller? Beautiful block! Thank you! I send you smaller files, let me know if this works. A stunning pattern, ty for creating this for us. Thank you, Marian. It was fun to think of something for many skill levels and come up with a twist that was mine. This is a great block Kathleen! Thanks, Sue. It was fun to design.